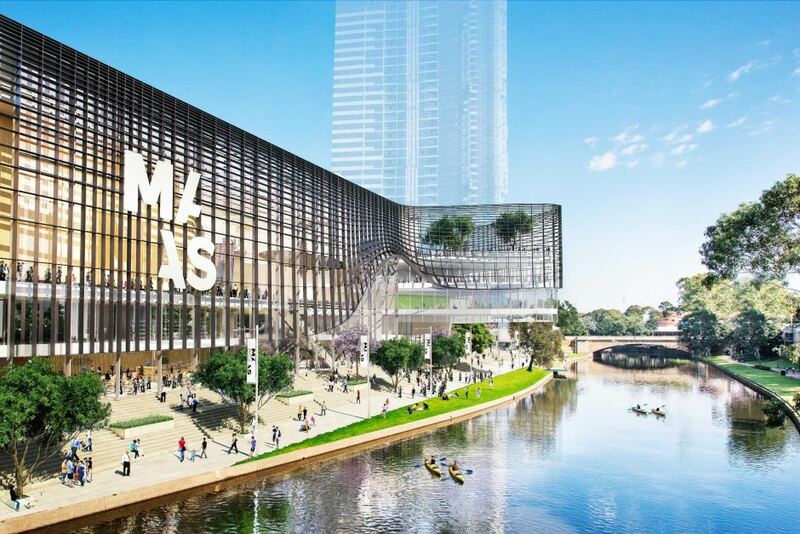 The Powerhouse Museum is getting a new home, moving from Ultimo to the banks of the Parramatta River, despite protests and 10,000 signatures against the change. The museum will begin construction in 2018 and finish around 2022, and is expected to be renamed. Premier Mike Baird claims it is an exciting initiative for the West that will boost local tourism and create around 3,000 new jobs during construction. But this move has been met with complaints from the likes of actor Cate Blanchett and former premier Bob Carr, amongst others. Check out the amazing Art of Bricks: DC Comics LEGO exhibition at the Powerhouse Museum these holidays. What a stupid idea. .. no no no.